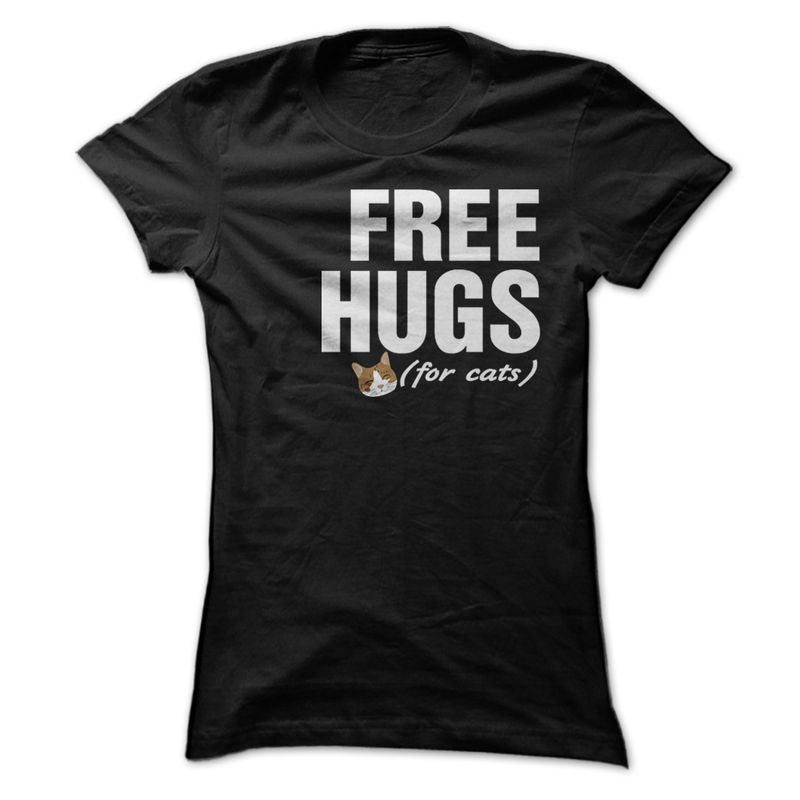 Cats deserve affections from the world. 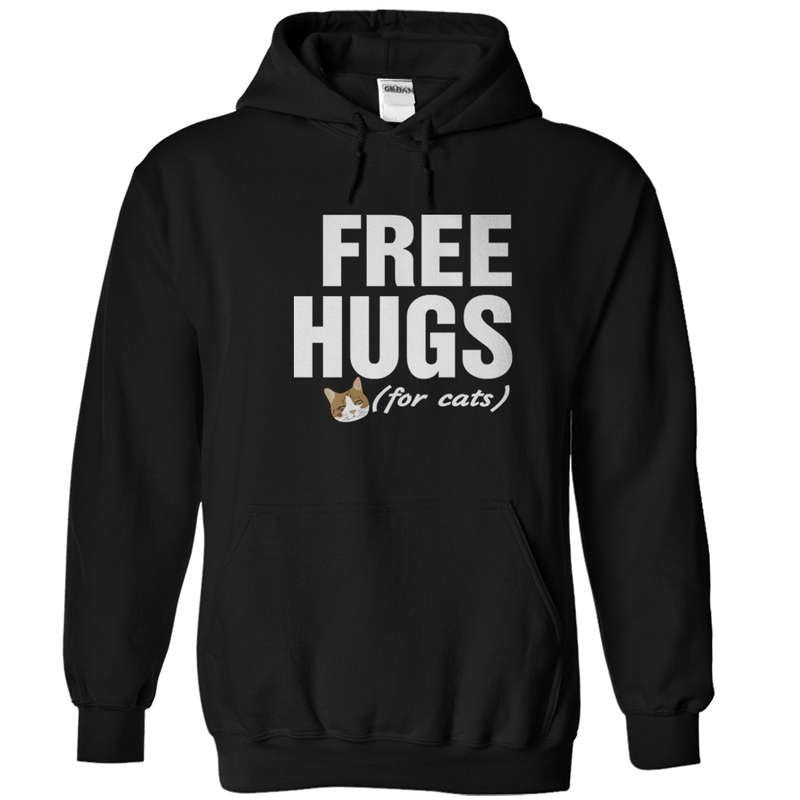 Free hugs for cats and free beloved for you. No need to make any big campaign, just a small idea like showing of this cat t shirt outside, do video with your cats and share it on internet. call your friend now to save up shipping fee and also make a great idea with them.